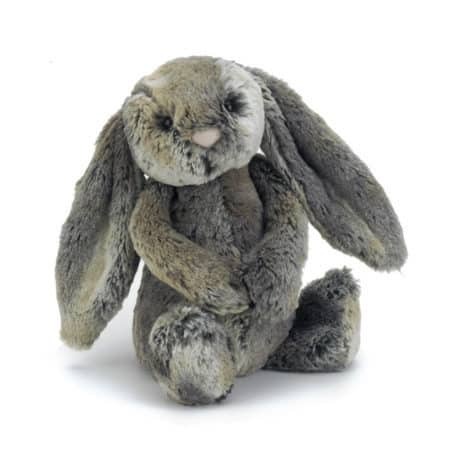 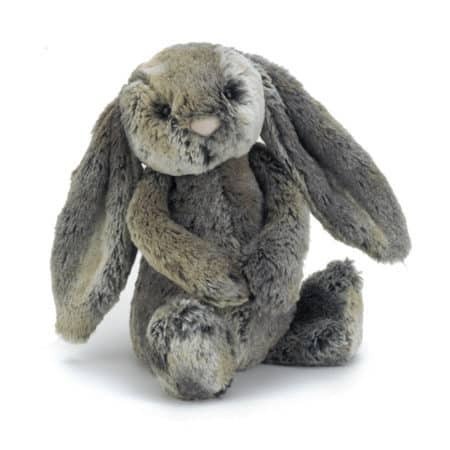 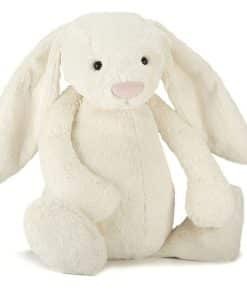 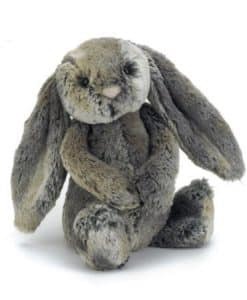 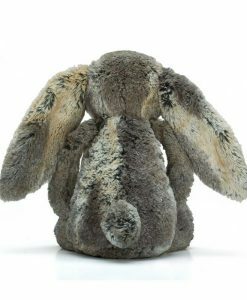 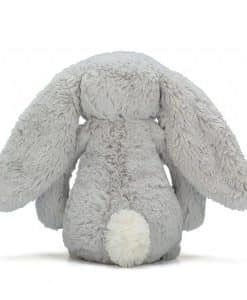 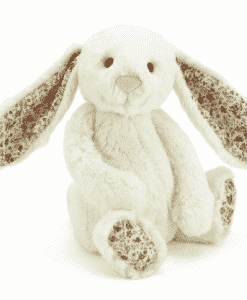 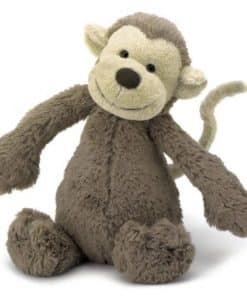 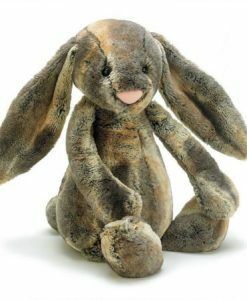 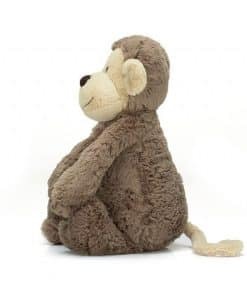 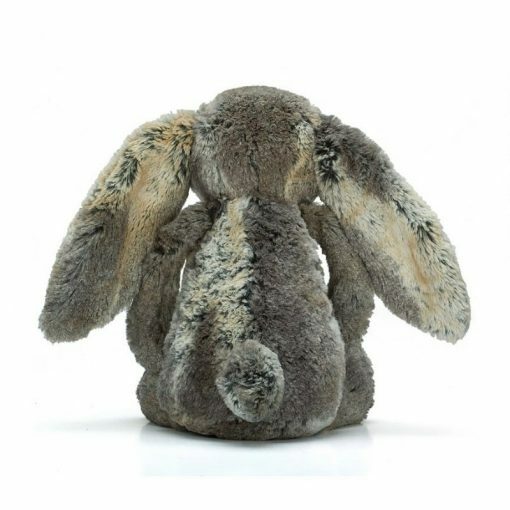 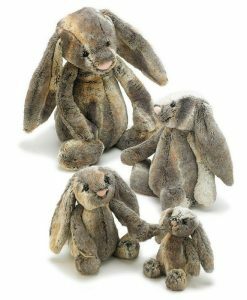 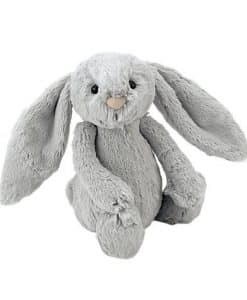 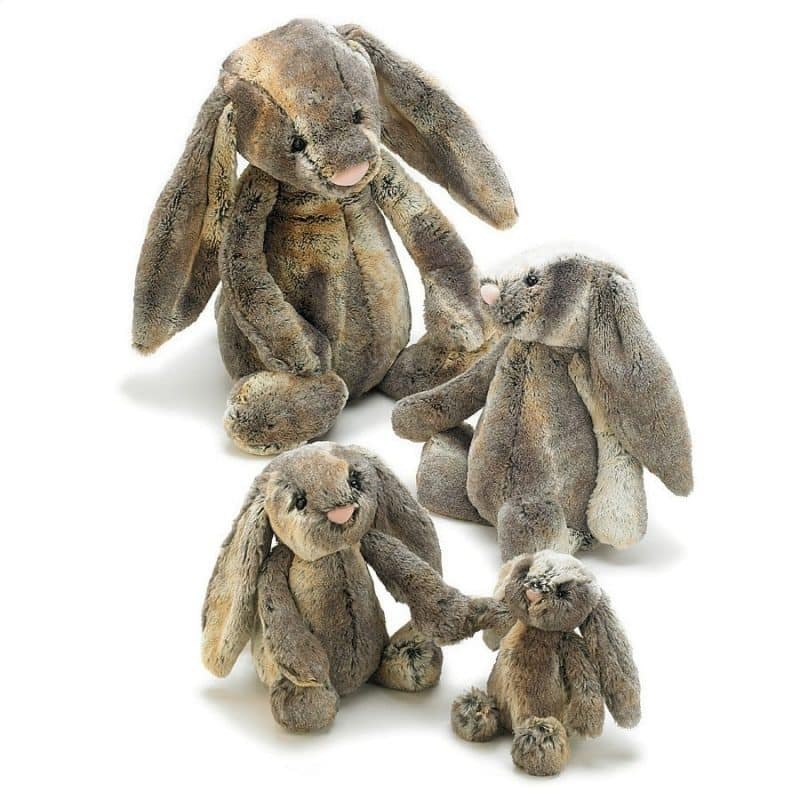 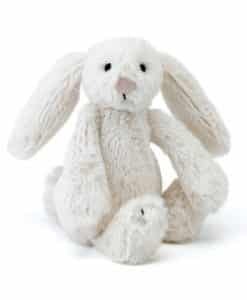 I’m Jellycat Bashful Cottontail Bunny Medium. 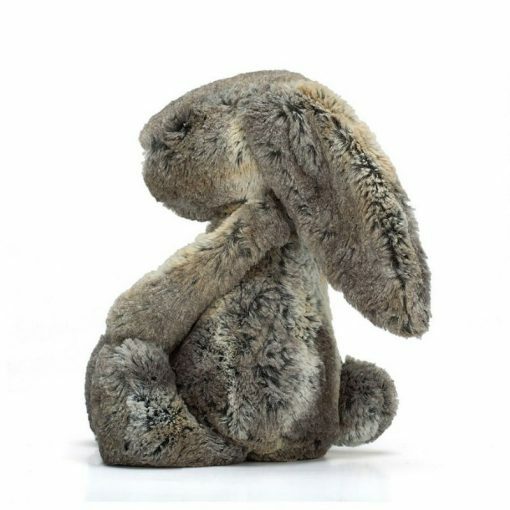 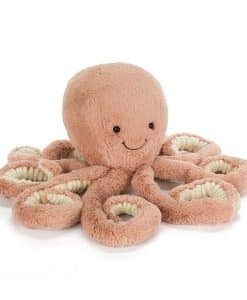 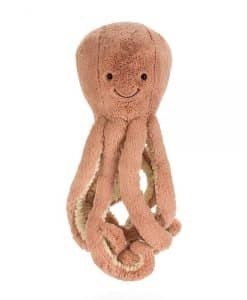 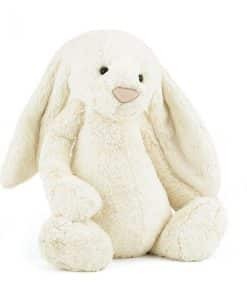 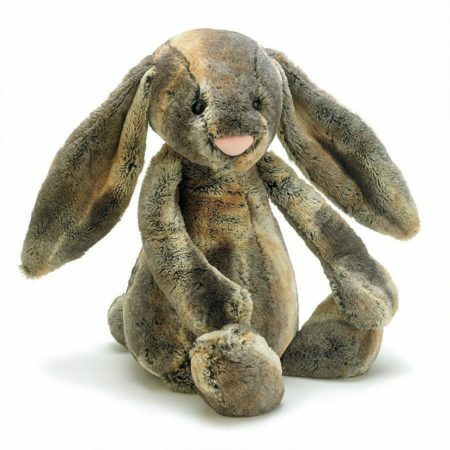 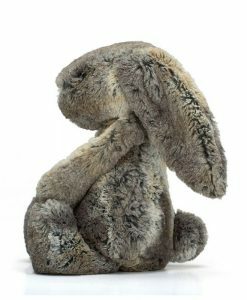 I’m the best of all Jellycat Bunnies as I have luscious two tone plush fur. 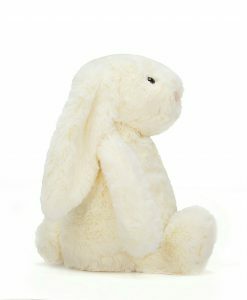 I’m sure to be the envy of all your other bunnies!